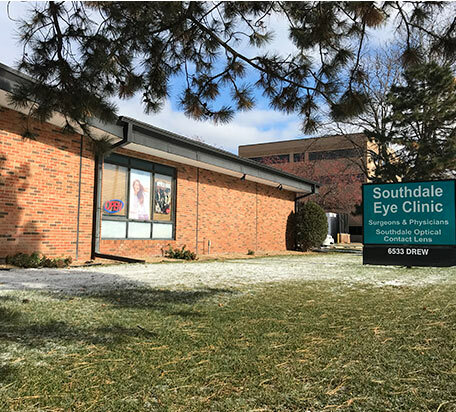 Whether you need a regular eye exam, have noticed changes in your vision or other symptoms, or desire a second opinion on surgery, Southdale Eye Clinic is here to help. As board-certified ophthalmologists, we are medically trained to handle most eye problems, from routine to complex. But our compassionate, caring approach is why patients come back year after year. We take the time to listen, ask questions and fully understand your concerns. By combining our higher standard of patient care with the latest diagnostic technologies, we identify current vision issues and help uncover warning signs of future vision challenges. Then we clearly explain our findings and discuss all appropriate medical and surgical options with you. Routine exam? Emergency eye problem? We’re on it. Helping you achieve the best possible vision is why we’re here. New patients are frequently surprised by our level of compassion. Long-time patients can’t imagine us being any other way. We listen. We ask questions. We communicate clearly. From the front desk to our exam rooms, you’ll be heard and respected. 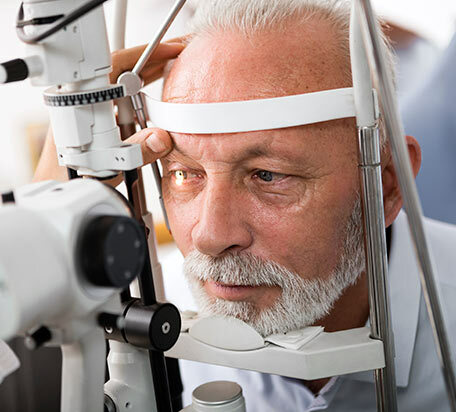 For patients of all ages, our eye care includes exams, glasses prescriptions, contact lens care, and medical and surgical treatment for a wide range of eye diseases. As an independent eye care clinic, our ophthalmologists never rush through appointments or promote unnecessary treatments. You get expertise without ego. We’re Minnesotans, so we don’t like to brag. But, hearing how we’ve earned the trust of our patients is always rewarding. Southdale Eye Clinic provides evaluation, treatment and surgery for a wide range of eye problems.